Being Chicago house Painters for over 30 years we know a thing or 2 about painting homes just like yours. We ensure that your Painting Estimates are accurate and detailed and we will never charge you more unless you request and authorize extra work. 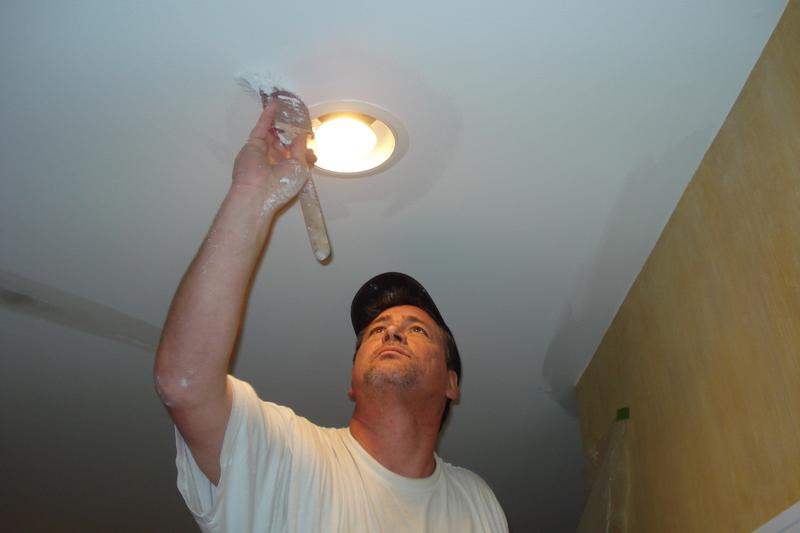 All work performed by Aardvark Painting Inc. is completed by experienced Professional Journeyman Chicago Painters. 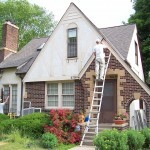 Our professional Chicago Painters have been pre-screened and are drug free. We make a living keeping you happy…our Chicago Painting Services are always thorough and timely we are your quality Chicago house painters and Guarantee 100% customer satifaction. 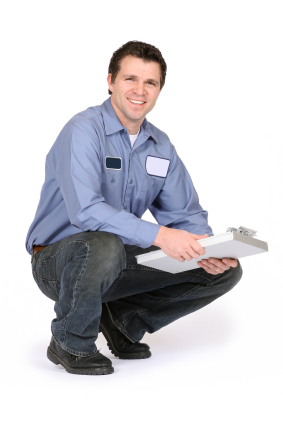 Your detailed Interior or Exterior free painting estimate will confirm what was discussed at the time of the estimate and be Emailed or hand delivered within 24 hours or the same day of the estimate. We will provide you with a personalized quote for your Residential and Commercial Painting Contracts for your home or business. should have any questions, we can be easily reached at our office or cell phone. Two (2) million dollars: General, Property, Fire, Personal, Medical. We only use the finest Paints made; Sherwin Williams, Benjamin Moore, Glidden Paints, Devoe High Performance coatings and Lifetime Material Warranted paints and products to insure your paint lasts a long time, we guarantee it in writing .